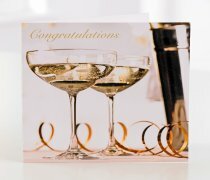 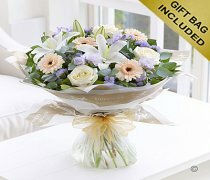 Every wedding anniversary is a happy celebration of another year spent together and is a great occasion to present your other half with something special and truly thoughtful. 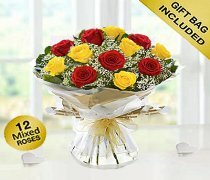 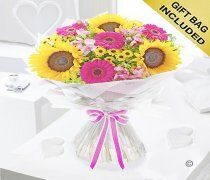 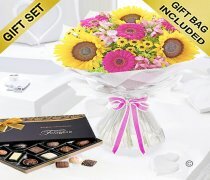 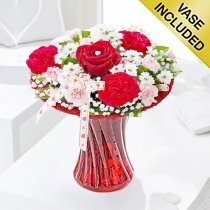 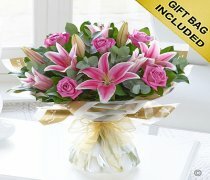 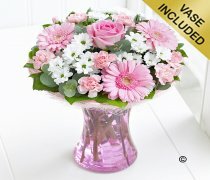 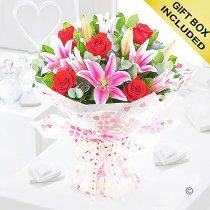 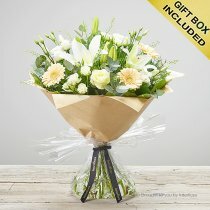 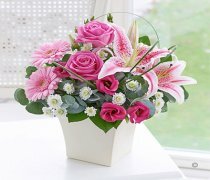 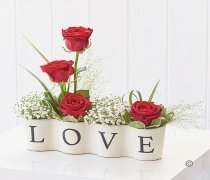 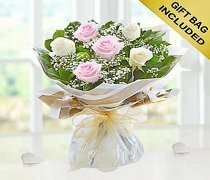 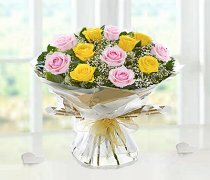 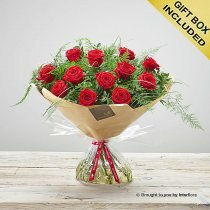 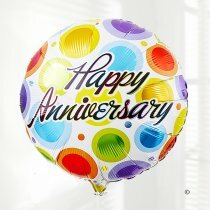 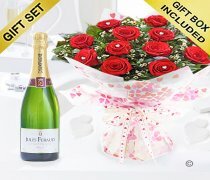 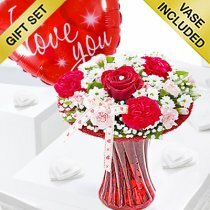 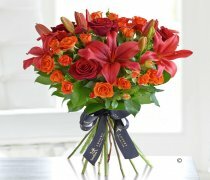 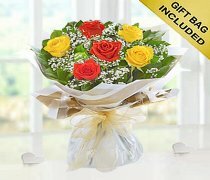 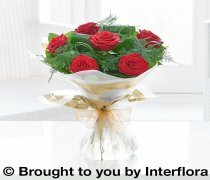 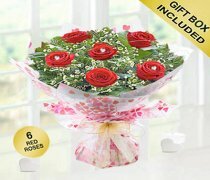 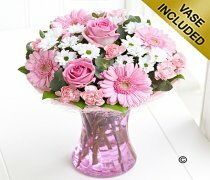 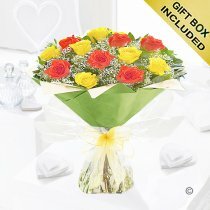 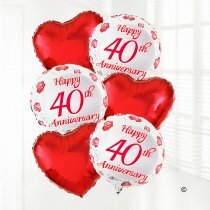 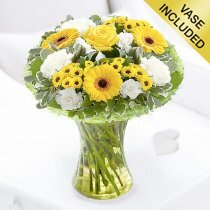 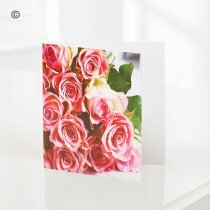 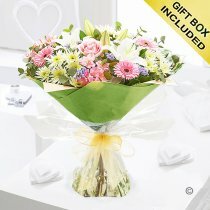 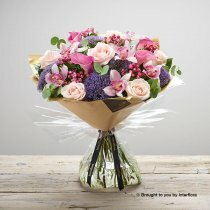 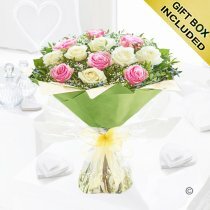 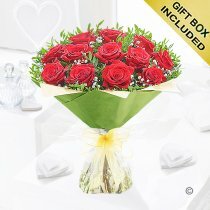 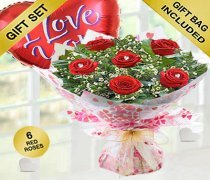 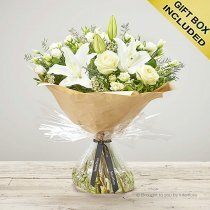 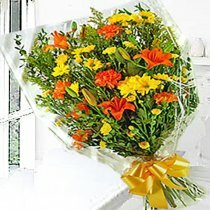 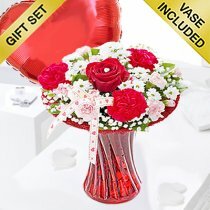 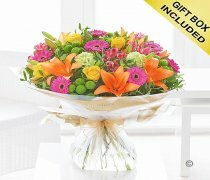 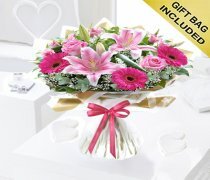 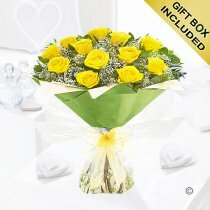 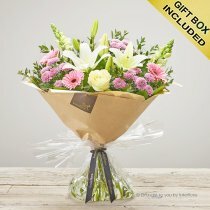 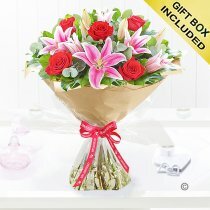 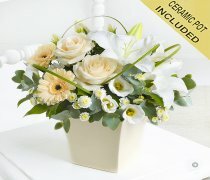 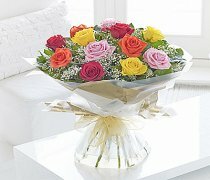 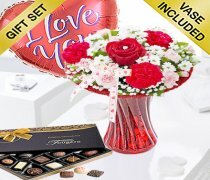 We have a wonderful selection of the most stunning anniversary flowers and gifts that are sure to impress! 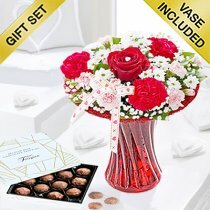 Anniversary flowers are a long-standing tradition so you cannot go wrong with a thoughtfully chosen bouquet or a stunning flower arrangement. 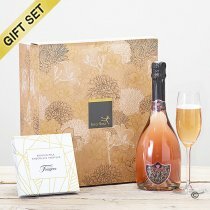 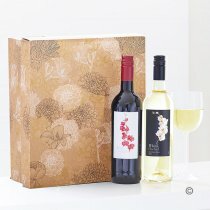 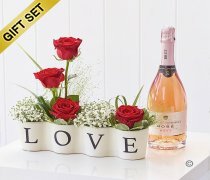 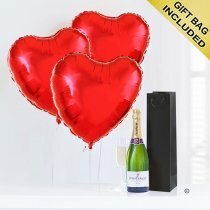 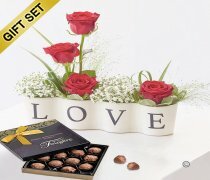 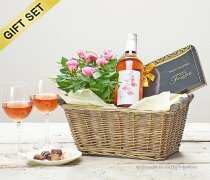 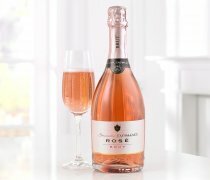 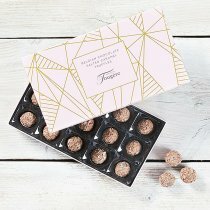 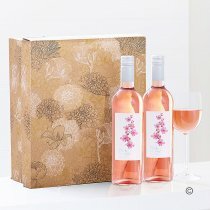 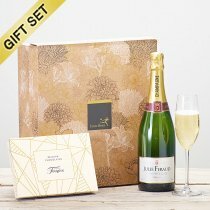 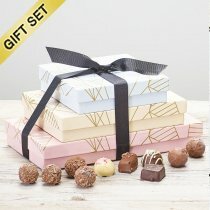 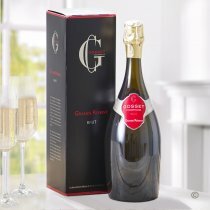 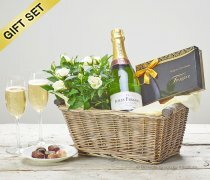 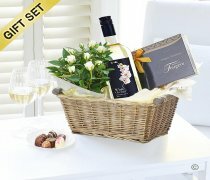 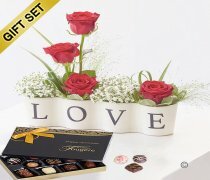 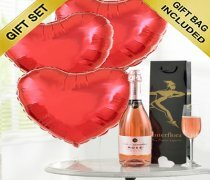 Remember if they sweet tooth or they enjoy a glass of fine wine every now and then we have a great choice of gift sets with chocolates, truffles, prosecco, champagnes and wine gift sets. 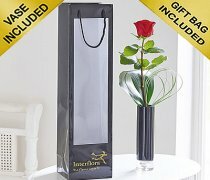 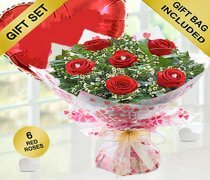 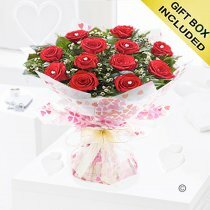 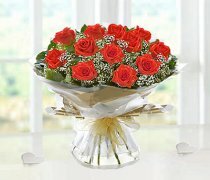 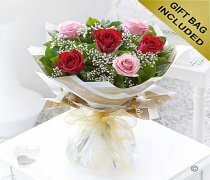 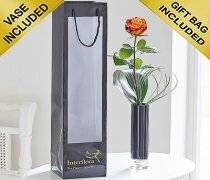 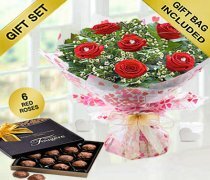 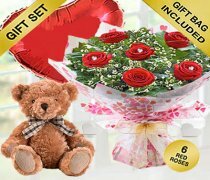 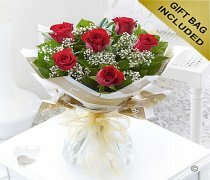 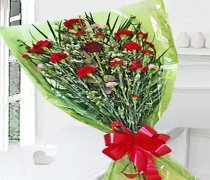 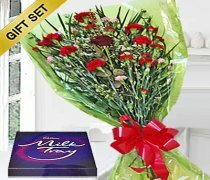 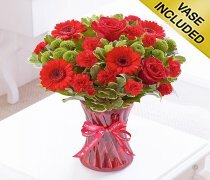 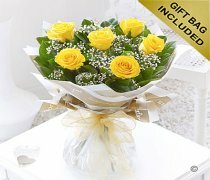 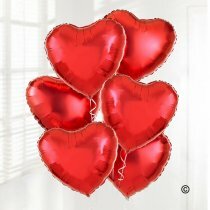 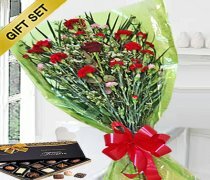 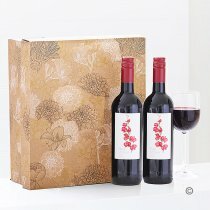 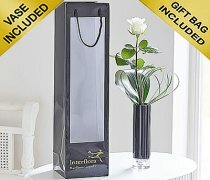 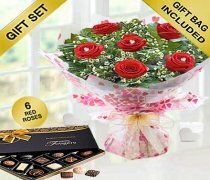 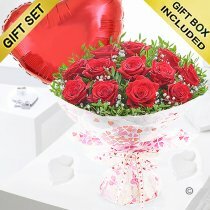 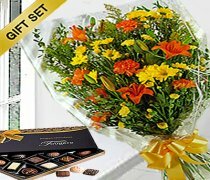 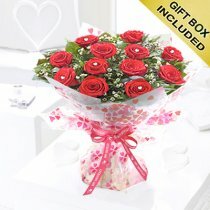 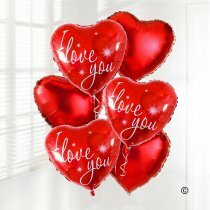 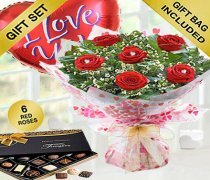 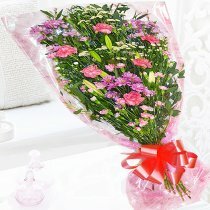 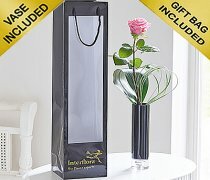 And with our delivery service you can be sure that they will receive their gift in time for the anniversary celebration. 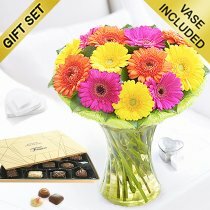 So make this year’s anniversary celebration extra special!